Mohamado Sakho took the first steps towards salvation at Anfield when he was named in Liverpool's 24 man official squad for the 2016/17 season. The French International has had a torrid Summer, firstly being suspended by UEFA for supposedly failing a drug-test causing him to miss the Season's finale and the Seville defeat in the Europa League Final. He then incurred the wrath of Jurgen Klopp by missing pre-season training and missing a rehab session on his foot injury as well as gate-crashing a Klopp press conference in the USA. It was not approved by the Liverpool manager who told the unfortunate yet likeable defender to find a new club on a loan-deal to prove his fitness, effectively treating one of our best defenders as a pariah who was to be removed. Three clubs came calling: Stoke, West Brom and Besiktas but, Momo rejected them all, apparently to the fury of the Red's boss. However Sakho,it seems, is pretty determined to remain at Liverpool, get fit again and be in contention for first-team selection and his self belief has been rewarded to some degree as he was named in Liverpool's 25 man squad for the 2016/17 season. I think Jurgen Klopp will slowly, but surely soften his stance on the talented £18 million defender, and we should see him in the Liverpool first-team in the coming months this season which is good news all round for Liverpool. 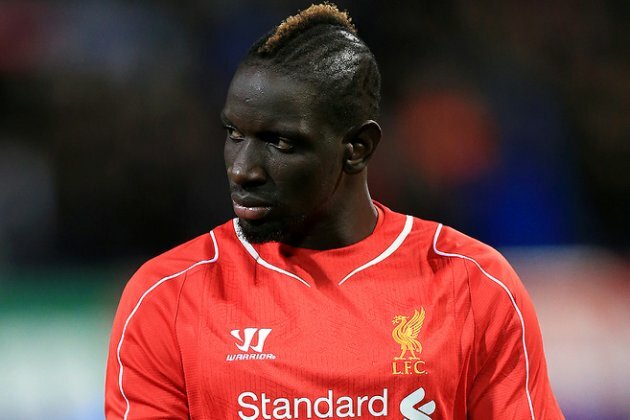 SHOULD SAKHO BE BACK IN CONTENTION?